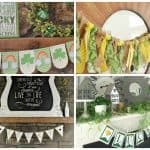 Valentine's Day Wreaths Ideas and Inspirations Do Help You This Year! 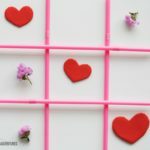 Valentine's Day is just around the corner and if you are looking for Valentine's Day wreaths inspirations and ideas we have them for you today. 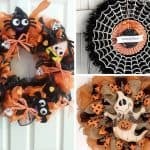 These Valentine's Day wreaths will inspire you and if you don't feel like making them you can always buy them! 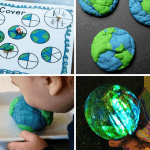 You see, not everyone is born with a craft gene or have the time to purchase the supplies to make them for that reason we have the links available for you to purchase the one you love! We are also as well looking for inspirations for our doors this year, and we will be either making them or buying our Valentine's Day wreath as well. 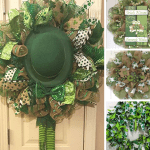 If you need more information about any Valentine's Day wreath you see in this roundup simply click on the photo or the links below. Red Rose Heart Wreath – I love the heart shaped wreaths for some reason. How about you? 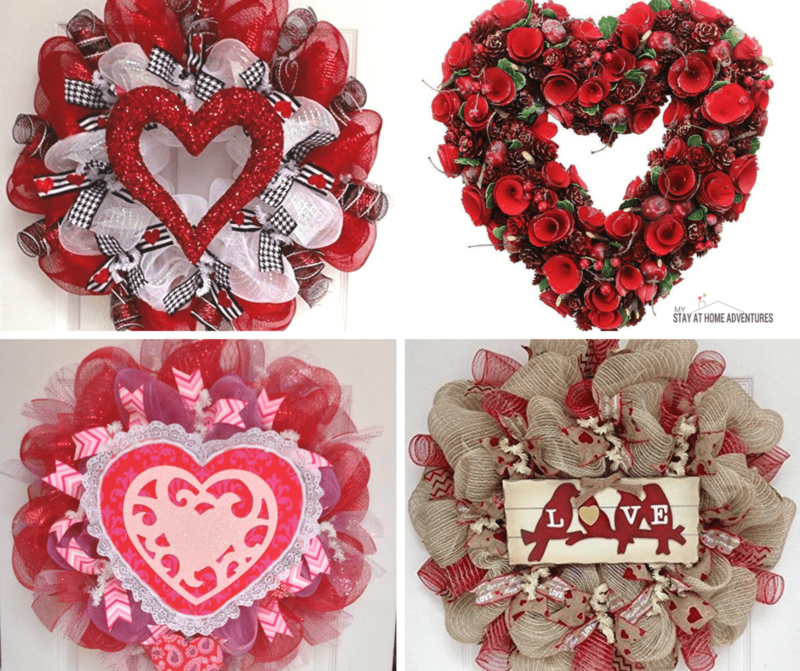 These are my top 2019 Valentine's Day wreaths and is so hard to decide which one is my favorite. Hope this quick guide will help you decide on what St Valentine's Day wreath you want for your home. Your turn: You read Valentine's Day Wreaths Ideas and Inspirations and now we want to know your thoughts and tips about it. Share them with us!